It's been ups and downs for Liverpool in this summer transfer window with a war chest promised but not even a part of it been spent by the club. Fans always want to see the incoming and outgoings in the club. So, a new news related to the outgoings has surfaced. Sheyi Ojo, a promising winger who was a massive part of England U-20's World Cup Win alongside Dominic Solanke has agreed to a loan move to Fulham. Derby, Aston Villa and Middlesbrough have missed out on signing him. Ojo will now link up with a long-term Liverpool target, Ryan Sessegnon. Reputed Liverpool Echo journalist confirmed the latest move for Sheji Ojo on his twitter account. 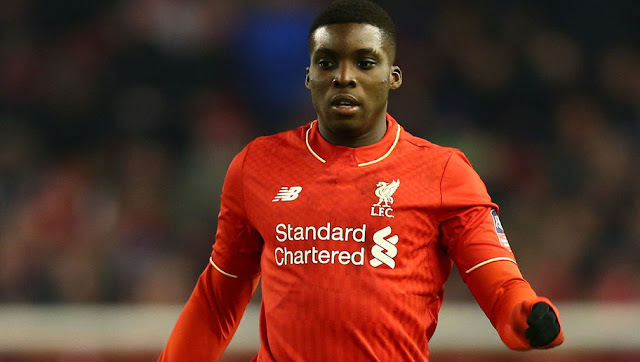 #LFC winger Sheyi Ojo off to Fulham on loan. Means Derby, Villa and Middlesbrough miss out.